Today's manager is different from the past because the workforce is not the same anymore. The old usual ways of people management like command, coercion, and control may not work. We need new ways. 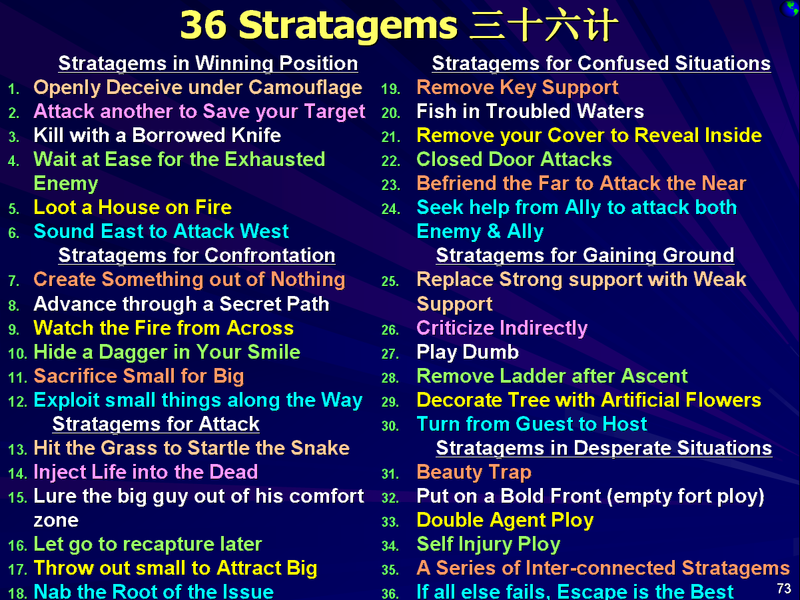 It pays to borrow wisdom from the ancient Chinese military book: The 36 Stratagems. 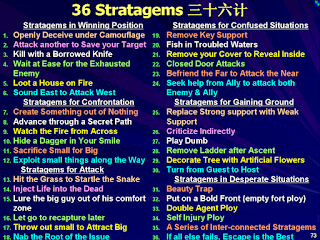 Whether you are now self-employed or working for people, if you too want to get more things done with people, join our learning on People Management with The 36 Stratagems. Managing people is the most important skill in today's world as we become more global and work is being automated by computers and software. we will help you to resolve some of the most pressing issues in people management. A unique workshop that maximises its outcomes through a digitally blended learning approach. Following the classroom-based workshop, we will reconvene with you and your peers in an asynchronous session. Throughout the learning journey, enhance your experience through digital collaboration and interaction with fellow participants and facilitator. Andy Ng is a Chartered Accountant by training with a MBA from UK. To-date, he has 30 years of working experience in finance, management consultancy, training and coaching. Prior to starting his own firm Asia Coaching Training in 2001, Andy was the Director of Finance and Human Resource of the world's 5th largest computer networking equipment manufacturuer Allied Telesis International Asia Pte Ltd. Since 2001, Andy has trained and coached tens of thousands of people in 15 countries including Singapore, Japan, China, Malaysia, Thailand and Cambodia.